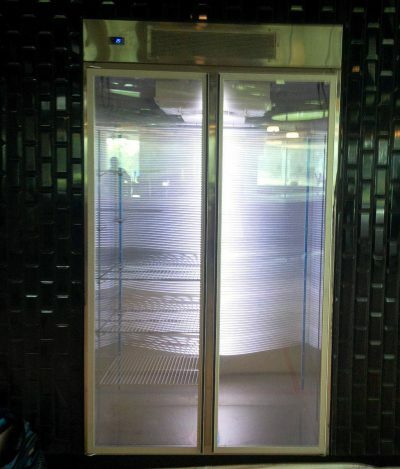 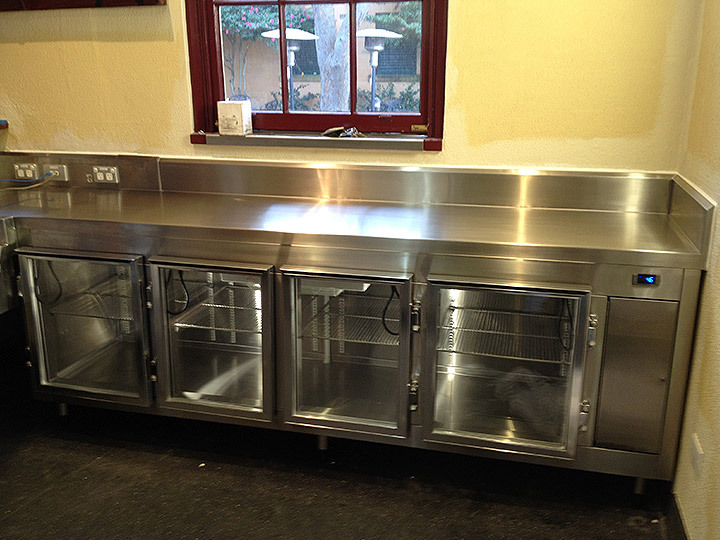 We custom design and manufacture quality commercial refrigeration products to your designs and specifications. We provide innovative designs and quality custom fridges and chillers with a strong technical and service base as per our company statement – “to be a leading supplier of quality custom stainless steel equipment and accessories”. 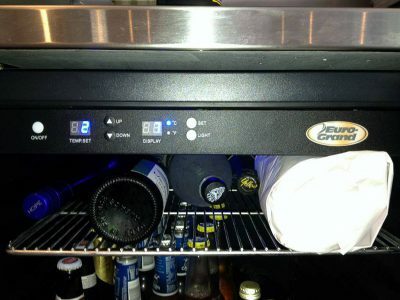 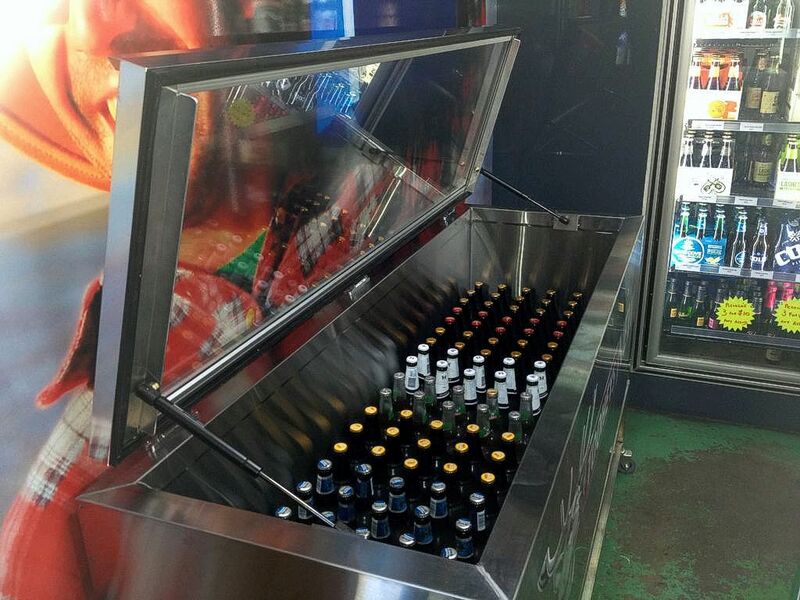 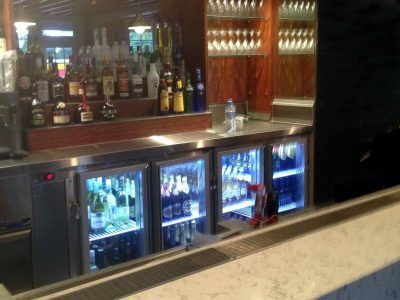 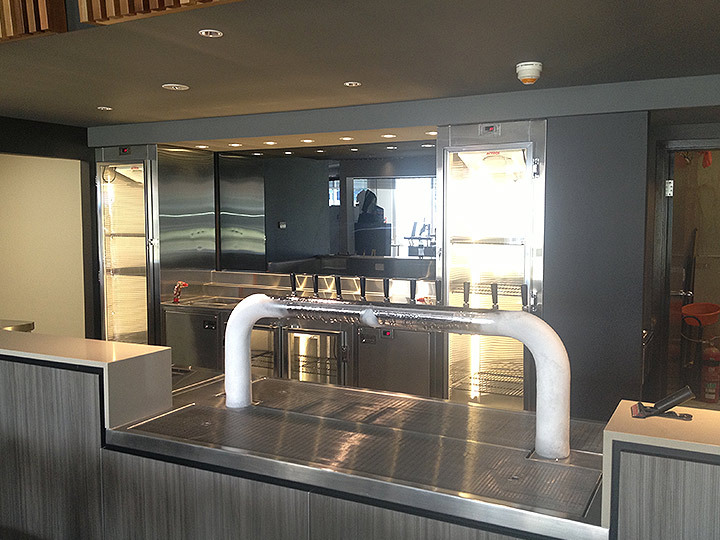 Our principals have over 20 years experience in the design, manufacture and install of stainless steel fridges and chillers and are the preferred contractor for giants Beers-R-Us for whom we supply mobile bars, fridges and fridge doors and chillers for their clients who include Tooheys, Fosters and Telstra stadium. 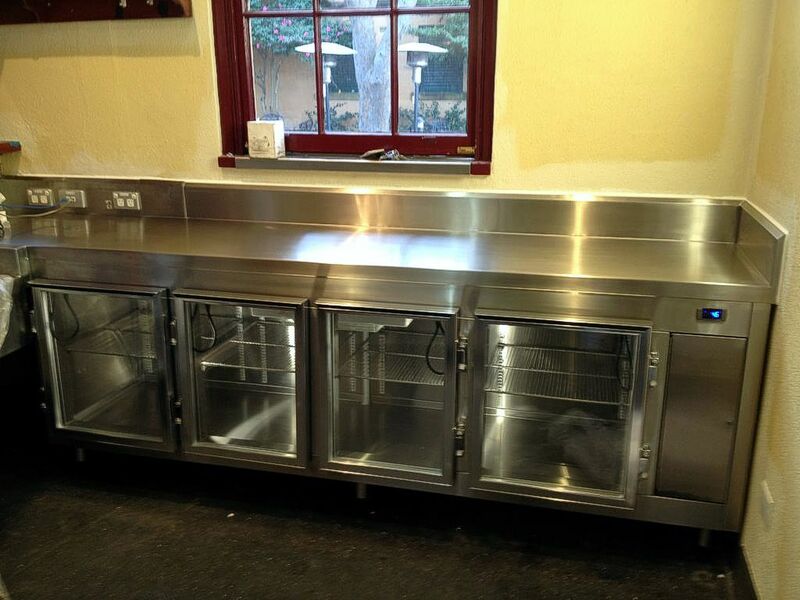 We are committed to excellence, within the materials we use, our professional tradesmen and after sales service. Call us today on 02 4365 3336 to find out where you can view one of our custom built fridges in operation near you. 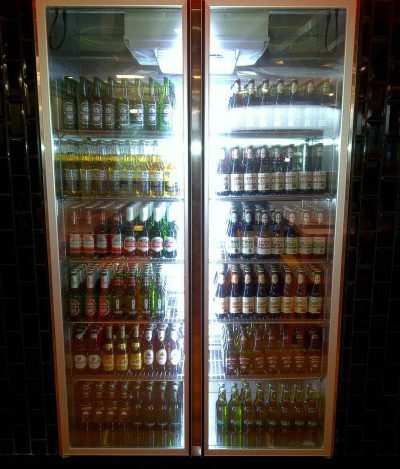 Here’s The Good Stuff. 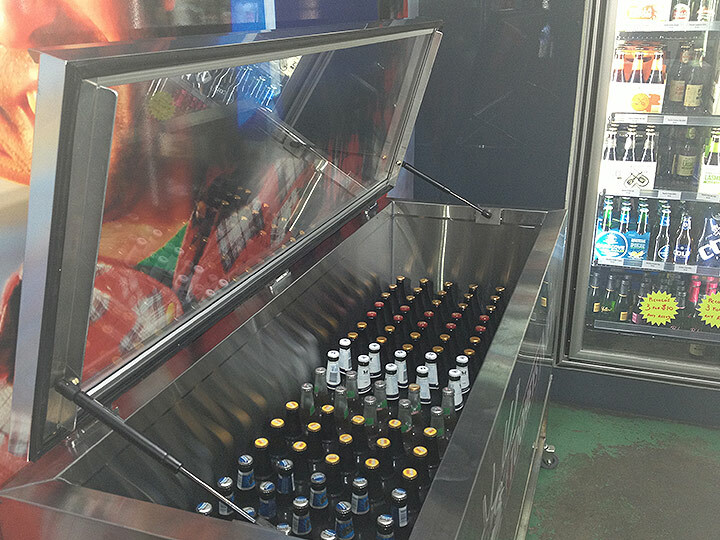 Some of Our Best Work For Fridge & Chillers Is Featured Below.